Thank You to Our 2018 Event Sponsors: Rocket 55 & Nordic Click! General association sponsorship. Become a general sponsor and you’ll get a dedicated spot on our website, plus a shout-out at MnSearch events. Event sponsorships. Target your audience by sponsoring specific networking or educational events headlined by search experts. Website sponsorship. Have your logo displayed on the sponsors section of the MnSearch website. 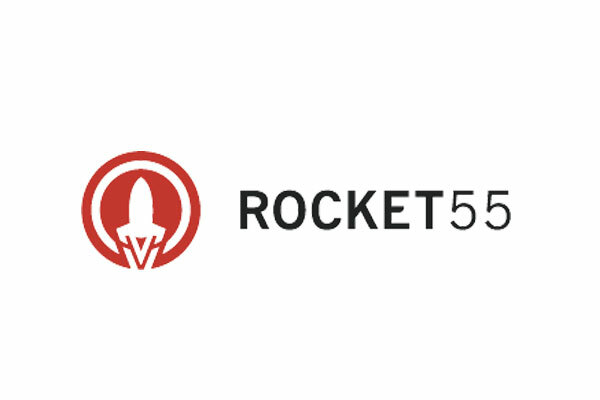 Rocket55 is a full-service digital marketing agency specializing in SEO, SEM, Social Media, Web Design, Content Marketing, and Email Marketing. Based out of NE Minneapolis, the team has grown to over 40 employees since Rocket55’s inception in 2008. Our philosophy on digital marketing is to be extremely results-focused, business-minded, and proactive in our communications so that we can act as a true partner to each of our clients. From award winning websites to top national rankings as an SEO provider, we have a proven track record of success in all that we do. We believe in doing digital differently. At NordicClick, we are your partners in digital growth. For over a decade, we have helped growing B2B and B2C clients acquire, nurture and convert prospects into new customers via comprehensive Paid, Organic, Social, Content, Local and Email/CRM strategy development and execution. With a focus on Healthcare, Technology, Manufacturing and Retail/CPG verticals, we have in-depth knowledge and expertise to effectively, and cost-efficiently, reach your next brand advocates. In addition to sponsorship opportunities, MnSearch also works with vendors to provide members with access to software, educational opportunities and networking events at discounted rates. This is a reliable way to deliver your brand to active search consultants and other professionals in the field. If you would like to get your company, product or event in front of our members, please contact us.